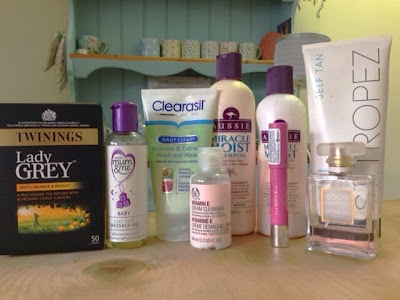 Once February comes along my skin tends to be extremely pale from the duration of the winter months and lack of sunshine! 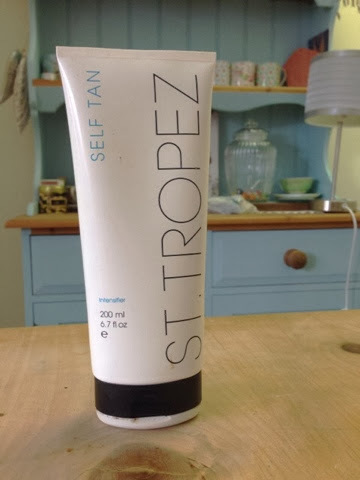 I've been starting to use St. Tropez every so often, just to bring a little natural colour back to my limbs. This is one of the best self tanners I have tried- it has such a lovely scent too which isn't overbearing. It also goes on flawlessly so you can wave goodbye to streaks or uneven tan patches which can be so hard to avoid when applying fake tan yourself. A friend introduced me to Lady Grey early this month and I have become a little obsessed! Now, admittedly, I am not the most adventurous when it comes to flavoured tea or coffee, but this actually makes a lovely refreshing change to my normal English Breakfast tea. 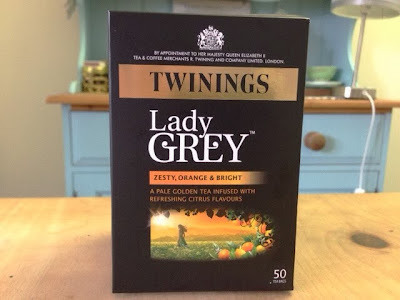 It's not too dissimilar to Earl Grey in taste, but it's more orangey in flavour... definitely recommend this to anyone who just wants to try something a little different. 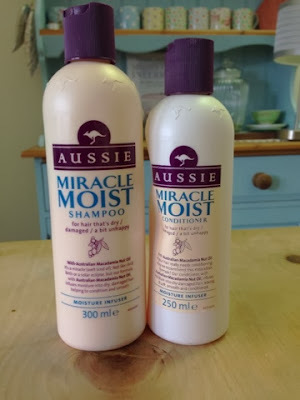 I really really love this shampoo and conditioner! I've used only this brand this month as I just can't get enough of the lasting scent and the silky feel of my hair. The scent is almost like those refresher sweets from bygone days and it has this amazing lasting power, even on day three hair! The other thing I love about this shampoo and conditioner is that they make my hair feel so nourished and healthy, so much so that in my experience, no other brand compares! 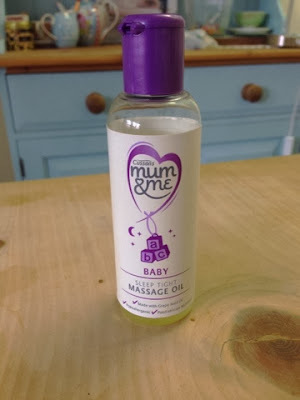 I was given this lovely bottle as part of a baby shower gift before Noah was born and I have loved using it to massage him after his baths, however, I have also been 'sneaking' it for my own use! I'm telling you this massage oil is the perfect hand treatment for dry skin and nails! I've been lathering it on before bed to help replenish and moisturise my skin. I also use it during the day time whenever I feel my hands are particularly dry, say after washing Noah's bottles or using cleaning products...this really does make a difference and keeps my hands happy! What can I say about this bottle of joy?! 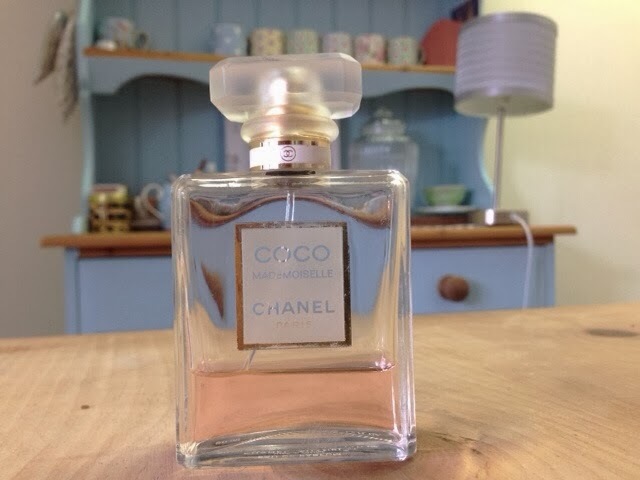 Quite simply, this is my favourite perfume ever and it is the one and only scent I wear and have worn for about two years now! Call me boring but this is an absolute classic and is perfect for daytime or evening, it has such a pretty and feminine scent which lasts all day. Now I am really not into perfume experimenting, I really don't rate many perfumes, but this one has the timeless factor and for me it's a total must have! I actually bought this accidentally thinking it was the exfoliating wash (typical 'didn't read the label' situation) haha! This is from the same range which I think is quite a new one to the Clearasil family. Its the Avocado and Pomegranate extracts one which is just gorgeous! 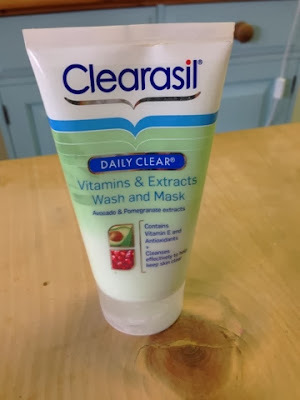 I like to use this a couple of times a week as a facial mask, since I am no longer pregnant and my skin has resumed its cycle of break outs, this is a really nice cleansing wash which helps to keep my breakouts under control! 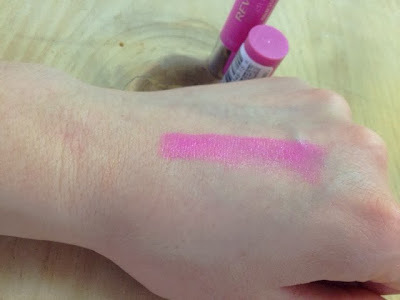 These 'chubby' lipsticks seem to be taking the beauty world by storm recently and I came across Revlon's answer to this whilst perusing the makeup aisles of my local Boots. I really like the colour of this- of course, it's bright pink! 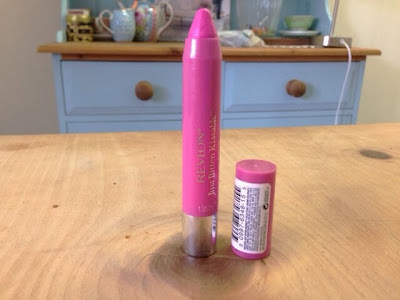 It also has a mild mint flavour which is lovely to wear on your lips. The packaging is also really cute and fun, I would recommend this to anyone who just wants something a little different in their makeup bag. We all know lipstick bullets are great but its nice to change it up once in a while! Revlon have these in several different colours...check them out! 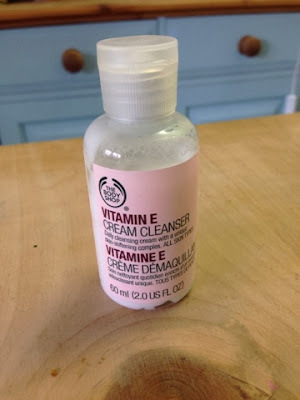 My final product for this month's favourites is this little cream cleanser from The Body Shop. I tend to apply this with cotton wool after removing my makeup and after washing my face. It's very mild and sinks into the skin quickly so my face feels hydrated and fresh instantly. This is a great little product which can be easily incorporated into any morning/evening facial routine. So those are my February Favourites, What are yours?